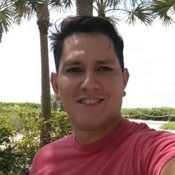 Local Private Tour Guide | Miami Beach, United States | Carlos M.
Hello, I'm Carlos, Welcome to Miami. . . ! I want to enjoy with you a wonderful, funny and unforgettable day in this lovely Magic City. 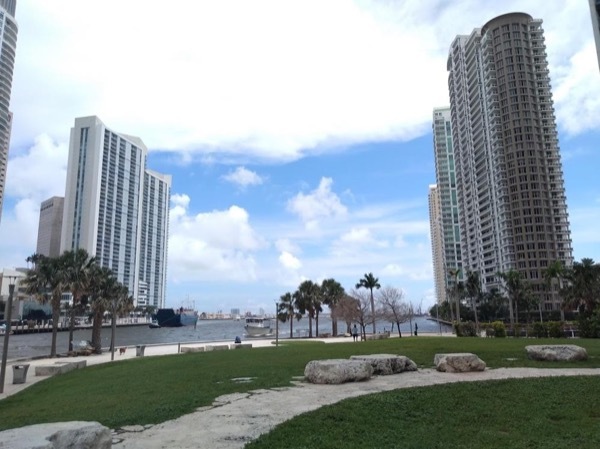 Come to visit with me this magical and diverse city of Miami where the modern and the old surrounded by beautiful landscapes, makes this the perfect destination to spend an unforgettable holiday. 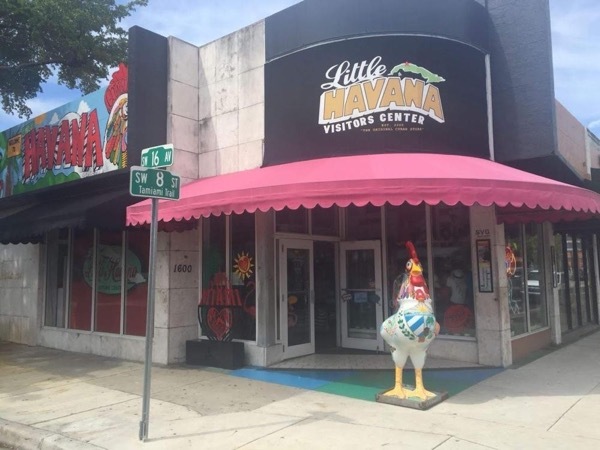 We will discover together historical places such as Little Havana, downtown Miami, the skyscrapers of Brickell, also the urban district of Wynwood, South Beach and its Art Deco, and many other places that we will visit on my tours. For the past ten years, I've been preparing myself in the industry of tourism and studies of the foreign languages. 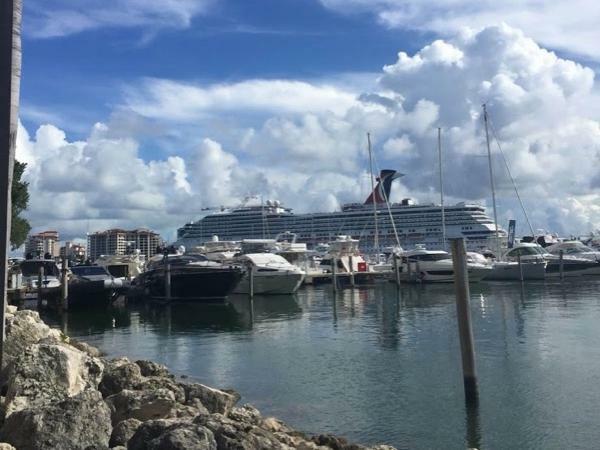 I have been working as a tour guide in different cities, and I also was part of one of the largest cruise ships companies of the world where I learned many interesting things from this wonderful world of tourism. I had the opportunity to travel to different cities, with the goal of living the pleasure of traveling, but at the same time learning and enriching my knowledge. All this experience has allowed me to grow professionally and as a human being, through the time, I have discovered that traveling, communicating with people from other cultures, is what I really love to do, to learn and share my knowledge with people from different parts of the world makes me feel and believe more in what I am. I want to share my passion for adventure and travel, open a window to the world with each of my tours, and give you the best of me and discover together the magic of this charming city. I'm hoping to see you in Miami! Carlos is superb! If you do not contract him, it will be your loss. He's very knowledgeable about Miami, covered everything we requested. On top of that, he was extremely courteous, considerate. A lot of added values like a very comfortable and clean vehicle (including the third row), providing mints, energy bars and bottled water, first one to step into the street when crossing, and even going out of his way to drop 2 of us off across town, etc. He quietly made us feel very very special. Worth 7 stars! I've been working as a tour guide for more than 8 years . I worked in the Cruise Ship Industry for 5 years. I do not have any restrictions in order to provide any of my tours.